Slow down and enjoy the new pace that comes with the warmer weather. Summer is a great time to read. 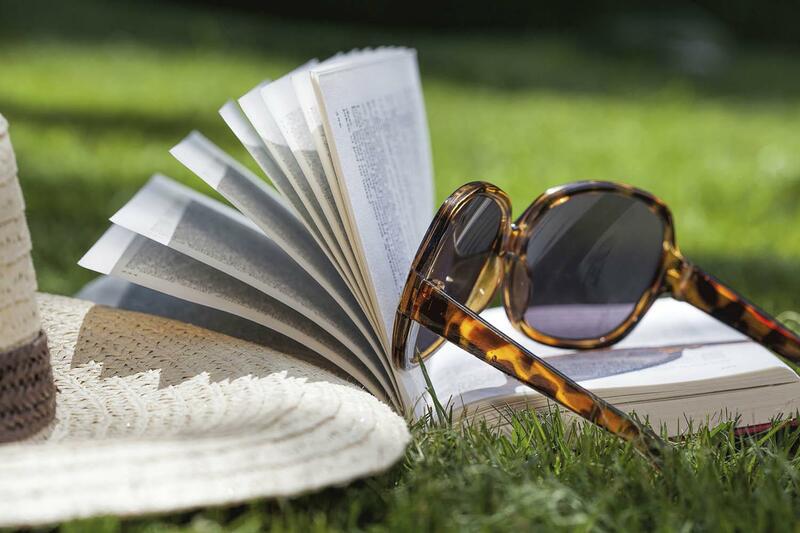 There are summer reading lists that provide perfect suggestions for those lazy days of summer. Set a goal to read at least one book every week or month, whatever works for you. Reading gives your brain a chance to shift away from the worries of the work day. Pick up a beach read that is light and entertaining or maybe use the time to learn something new. The choice is all yours and spending time reading is a gift you give yourself. We found some summer reading lists to get you started. Don’t forget that the local library has lots to choose from.